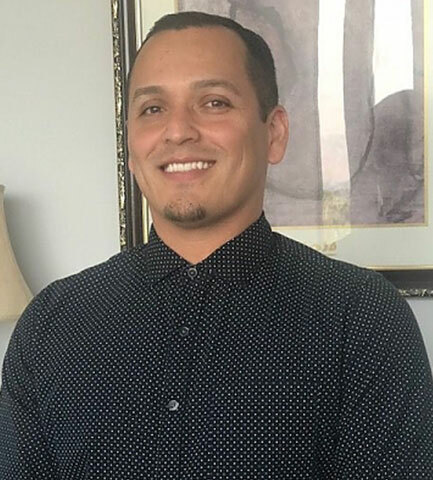 Anthony J. Rodriguez is a Registered Psychological Assistant. He received a Master’s degree in psychology and is currently a Doctoral Candidate at The Chicago School of Professional Psychology, in the Applied Clinical Psychology program. Anthony works with individuals, couples, and families in a wide range of treatment settings. His work experience includes working within the mental health sector, which serves diverse populations including but not limited to individuals experiencing Post-Traumatic Stress Disorder, Depression, Bipolar Disorders, Schizophrenia, and Psychotic Disorders. Anthony also conducts Intellectual, Achievement, Neurological, and Personality based psychological batteries that may assist in identifying an individual’s capabilities. Anthony is passionate about serving others with psychological support and teaching others how to live comfortably with the acceptance of their disorder(s).